Process-based art and outdoor exploration. Come join us to create art, make friends, build community and have a terrific time outdoors. We provide a messy, sensory, and artsy experience for young artists. Children will work with a variety of materials, increase their art literacy, and develop problem-solving skills and confidence. Outdoor exploration, stories, and free playtime will also be part of the morning. Come in clothes that are ready to create! Spring 2019 Tuesday classes are full. Spring 2019 Thursday classes have limited spots open. 1x and 2x per week options available. Or, come when you can! 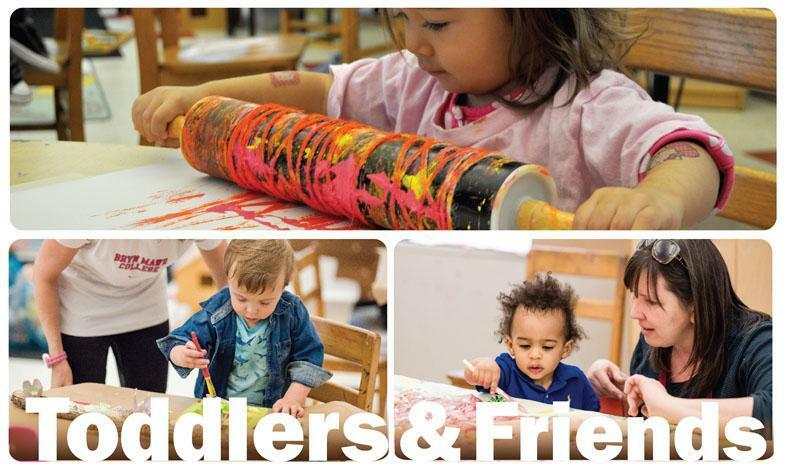 $25 per class | Second child in Toddlers and Friends is 50% off. Limit 12 children per class. See Registration Form for more details.